Dean of the La Salle Academy Professor Brother David Hall fms. Photo supplied. 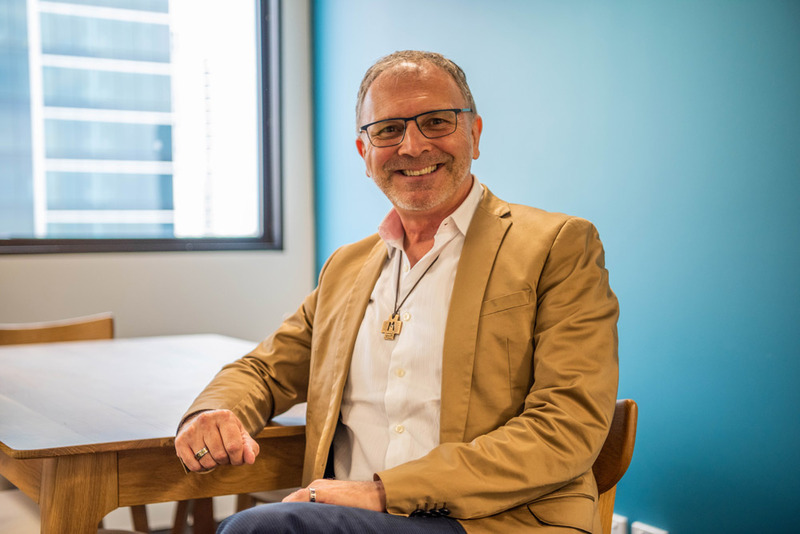 A NEW resource for Catholic Schools, Voices and Visions – Catholic schools in conversation will assist in understanding and advancing mission within Catholic School communities, according to ACU. Produced by Australian Catholic University’s (ACU’s) La Salle Academy, the resource consists of 12 booklets, each of which comprise an evocative mixture of readings and images, designed to encourage both reflection and conversation. Dean of the La Salle Academy Professor Brother David Hall fms noted the resource was of particular value to the ongoing formation of teachers, principals and other school staff, and that it may also be beneficial to education boards, clergy and parent groups. “The overall aim is to encourage greater understanding and engagement in the common collaborative task we share – that of the Catholic education and formation of young people,” he said. “The Church Magisterium documents on the Catholic school are rich in wisdom and yet remain an untapped resource for Catholic educators. Associate Professor Bill Sultmann added that Voices and Visions contained a selection of readings chosen to illustrate recurring themes in the documents. “Alongside each reading is an image that picks up some aspect of what is being presented. Pervading the entire resource is the central figure of Christ as integral to mission within a culture of ‘graceful’ inclusion accompanied by respectful dialogue,” he said. Principal consultant to the Voices and Visions project, Mark Davis of The Shoreline Consultancy, said that the booklets were created to specifically inspire reflection and conversation. “Underpinning the creation of this resource is a renewed understanding of ‘conversation’ which is viewed as a truly graceful way of relating – a style of communicating which is meaningful, warm and safe where people have the freedom to speak to each other in an open and honest way,” he said. Voices and Visions – Catholic schools in conversation is available from the La Salle Academy and can be bought for $29.95. A facilitator’s guide is also available.